Ringhals AB's Board of Directors and Vattenfall's Board of Directors have taken the decision to invest in independent core cooling in reactors 3 and 4 at the power plant. 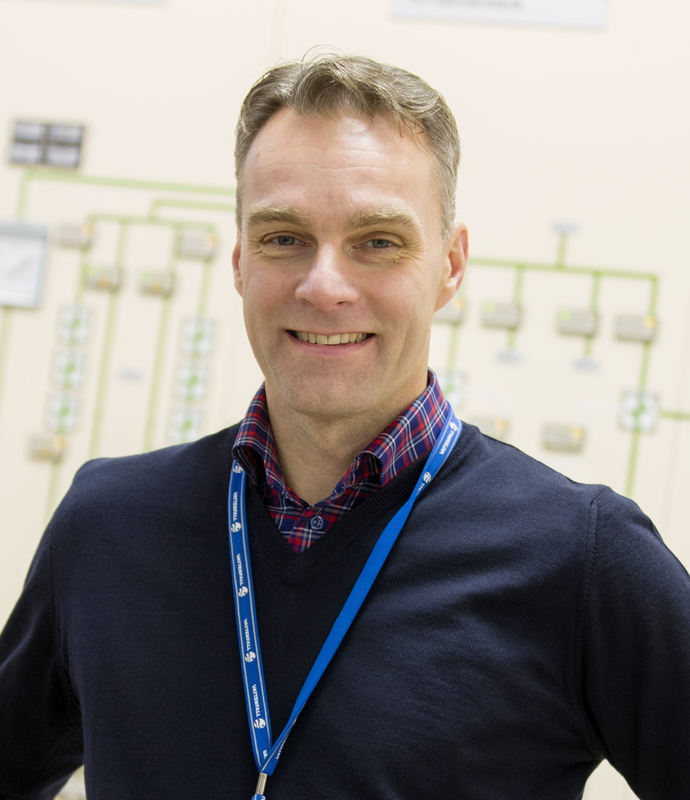 With this investment, totalling around SEK 900 million, the Ringhals nuclear power plant is now being prepared for planned long-term operation beyond the year 2020. The investment will enable Ringhals to supply electricity into the 2040s. The decision to provide independent core cooling at Forsmark nuclear power plant was made last year. "This is a very positive decision, and it means that Ringhals will continue to supply climate-smart electricity for a long time to come. The investment comes at a time when essential measures are being taken to increase efficiency in order to meet the tough competition on the electricity market," says Torbjörn Wahlborg, Head of Vattenfall Generation and Chairman of the Board of Ringhals AB. The safety upgrade is a requirement set by the Swedish Radiation Safety Authority to enable operations to continue beyond 2020. “With the decision to upgrade Ringhals 3 and 4 with independent core cooling, we are adding a further safety system to plants that are already safe, and we can now plan for continued operation for the coming decades," says Wahlborg. Ringhals Board of Directors has also decided to extend the operation for Ringhals reactor one and two by up to six months. The timing of closure of the reactors is therefore postponed from June to December at the latest, 2020 (reactor 1) and 2019 (reactor 2). There will be no further extension. "By extending the operating period by up to six months, we can utilize the nuclear fuel we have already bought for fossil-free electricity generation instead of putting it straight into the planned final repository. 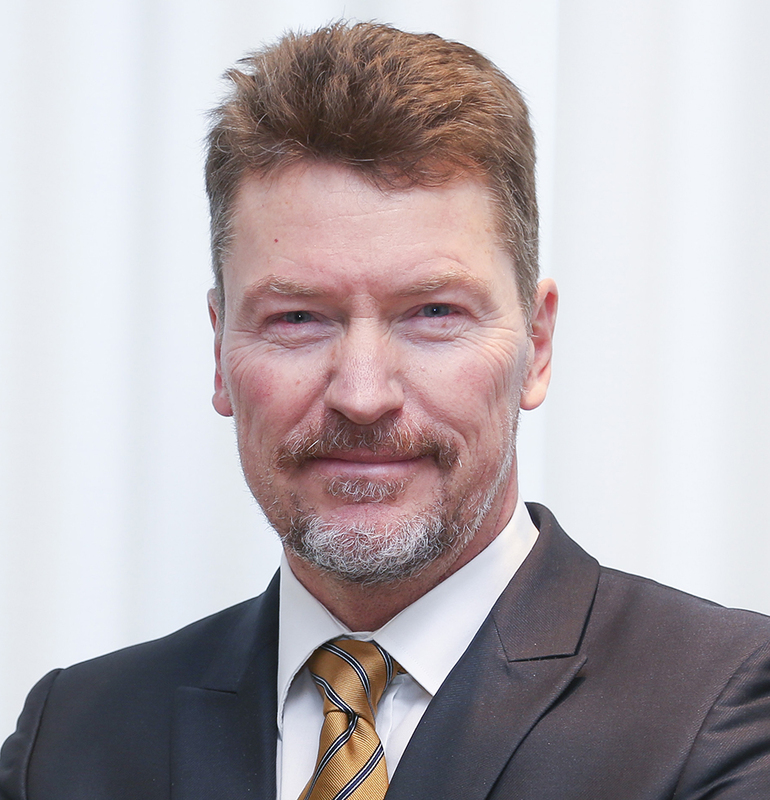 The extension is profitable for Ringhals, for Swedish electricity generation and for the climate," says Björn Linde, CEO of Ringhals and Forsmark nuclear power plants.